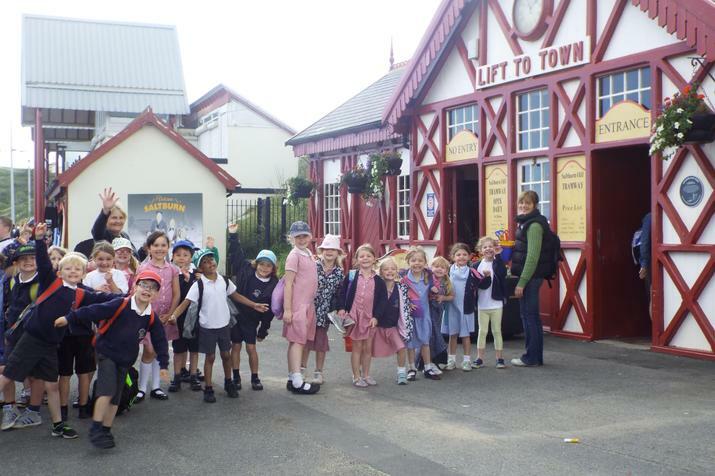 Children from Reception Year 1 and Year 2 enjoyed a fabulous day out at the seaside. 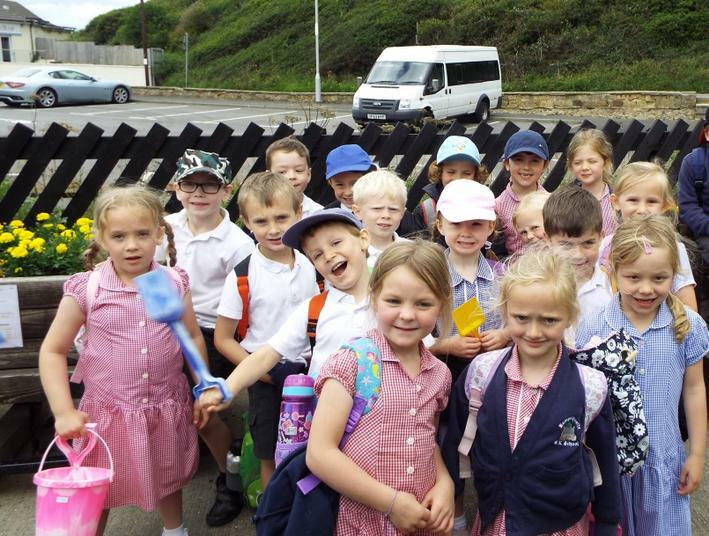 Beginning with the park and gardens, we then travelled by miniature railway down to the seafront for a fish-and-chip lunch. We headed onto the beach for digging, building, games and of course going for a paddle in the water. 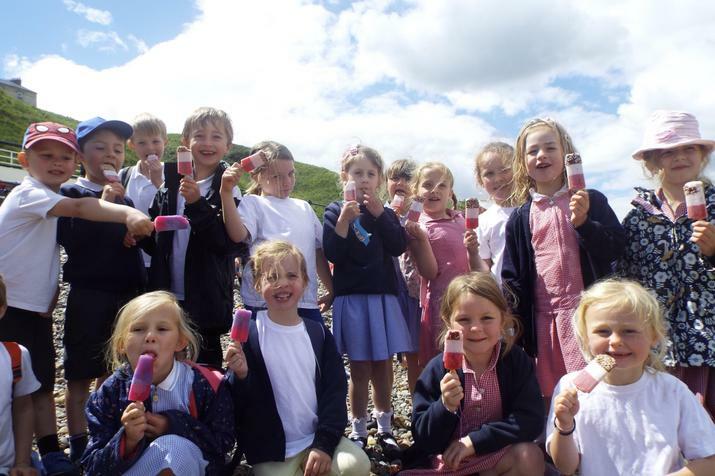 After an ice-lolly treat, we travelled by tramway up the cliff to end the day. All the children had a great time, and staff from the fish and chip shop commented on what well-behaved children we have at our school. Have a look at our gallery for lots of photos of our day out.